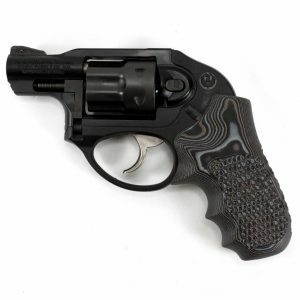 The Ruger LCR is one of the most popular revolvers on the market. This popularity means that there are many options for customizing your revolver to fit your grip, shooting style, and needs. 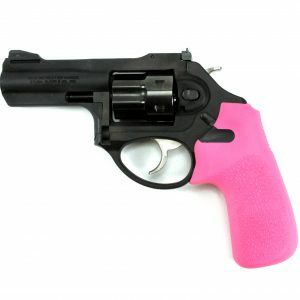 Find a new set of revolver grips for your LCR on this page, and then browse through the rest of our online store for a number of other essential revolver accessories for this Ruger, along with gear for other makes and models. We carry reliable gear that you can count on, so buy with confidence! Questions about an order or any of the products we carry? Contact our customer service team for help.